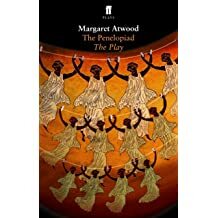 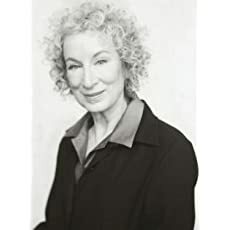 MARGARET ATWOOD, whose work has been published in over thirty-five countries, is the author of more than forty books of fiction, poetry, and critical essays. 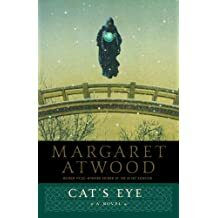 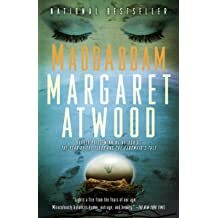 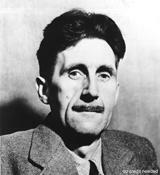 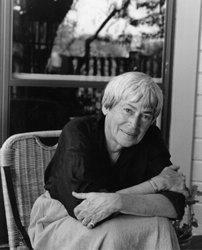 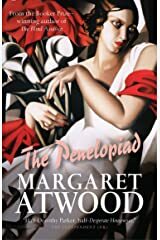 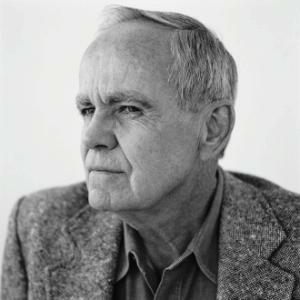 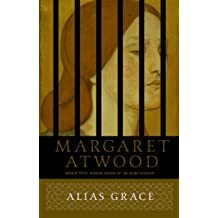 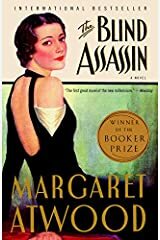 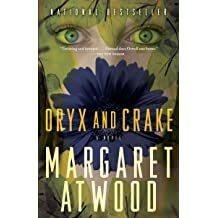 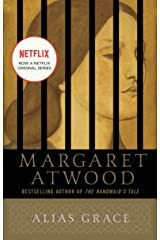 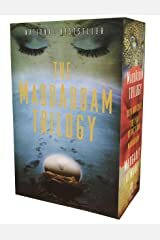 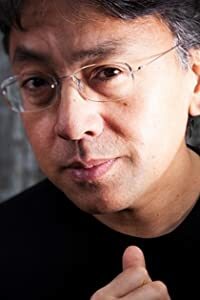 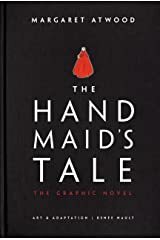 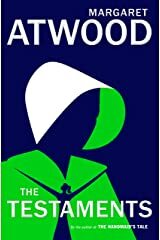 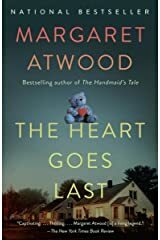 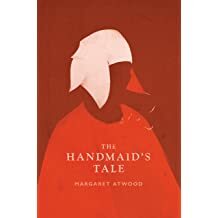 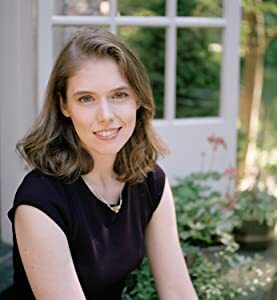 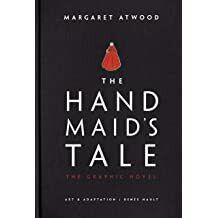 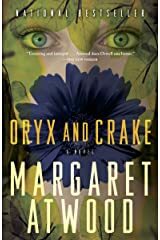 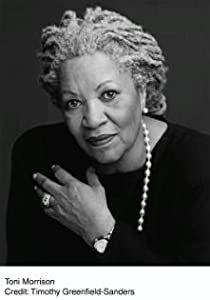 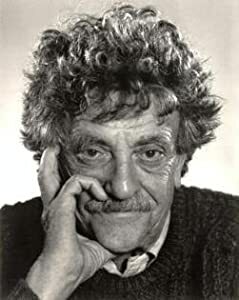 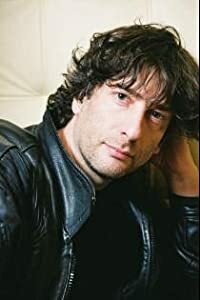 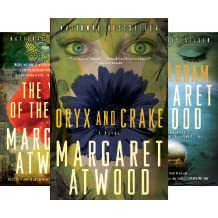 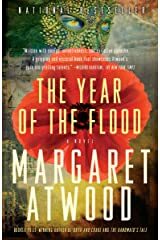 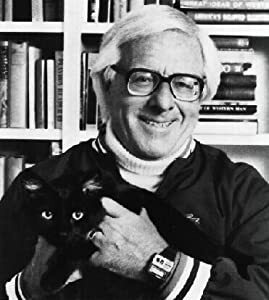 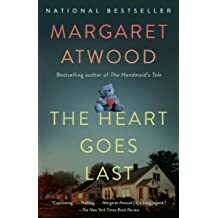 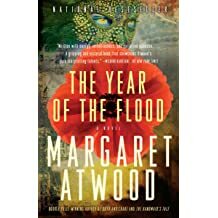 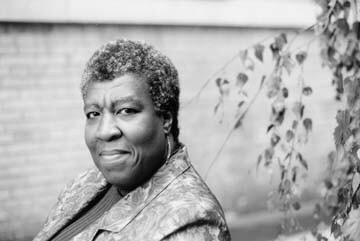 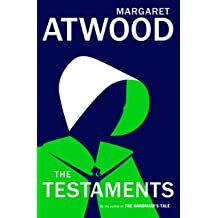 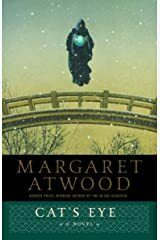 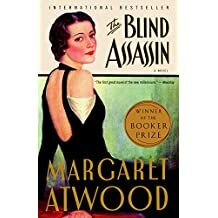 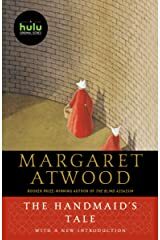 In addition to The Handmaid's Tale, her novels include Cat's Eye, shortlisted for the Booker Prize; Alias Grace, which won the Giller Prize in Canada and the Premio Mondello in Italy; The Blind Assassin, winner of the 2000 Booker Prize; and her most recent, Oryx and Crake, shortlisted for the 2003 Booker Prize. 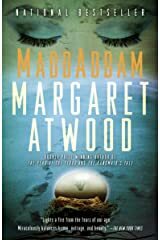 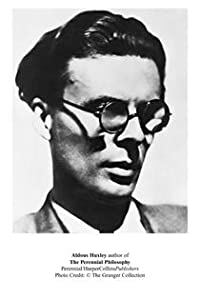 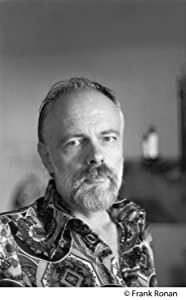 She lives in Toronto with writer Graeme Gibson.